Arty Party- Get a Look at our Arty Line-Up! February 15, 2018 February 19, 2018 - by Larissa Swanland - 2 Comments. 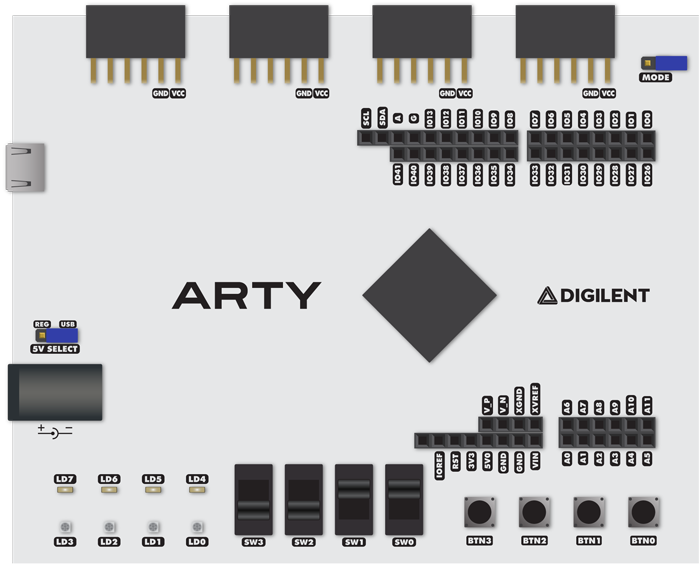 Meet each member of the Arty family and learn how they compare to one another!